Losing weight! It can be the toughest challenge on earth. Everyone seems to have their own idea of the “perfect diet” and the “ideal workout” but no two ideas are alike and none of them are very much fun. So it is not surprising that there is a lot of interest in skipping all the deprivation and sweating and instead take a pill to lose weight. But do they work? And what is the best diet pill? There have been diet pills for as long as people have known how to make pills. Some diet pills are pure quackery. Other diet pills can kill you. 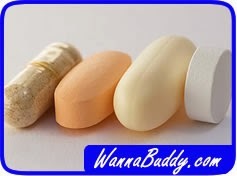 Nonetheless, the quest continues to find the perfect diet pill; one that delivers rapid weight loss without discomfort. Oh, to find that pill! Diet pills are not really aimed at the Size Two who wants to lose a few pounds for that wedding next weekend. Most doctors won’t prescribe diet pills for anyone who isn’t truly obese or suffering from other medical ailments that are made worse by extra body weight. Taking a diet medication without a doctor’s involvement is beyond stupid, all the way to dangerous. 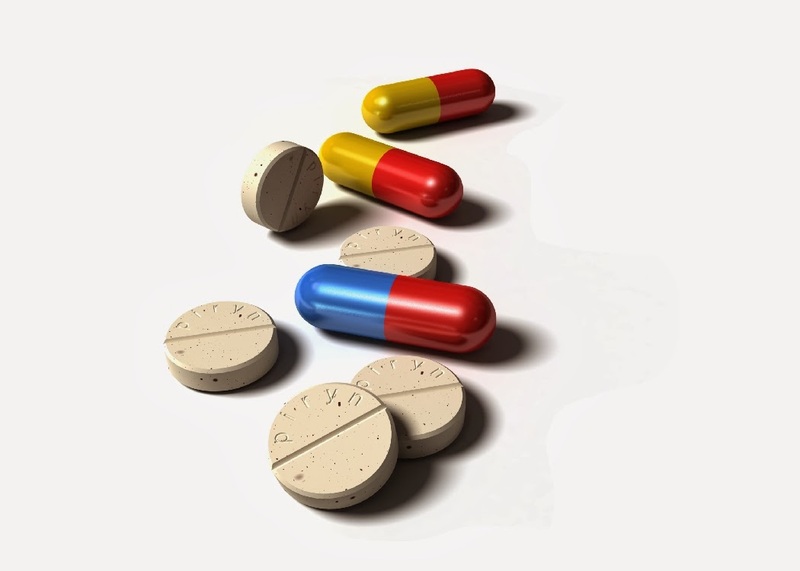 Diet pills work by changing how your body operates. Some diet pills make you less hungry, so you want to eat less. Other diet pills make you feel full more quickly, so you stop eating sooner. Some diet pills make your body less effective in absorbing and processing food once you’ve eaten it. There are diet pills that combine two or more of these tactics, sort of catching you coming and going. The diet drug Orlistat is called Xenical when it is prescription strength and Alli when it is sold without a prescription. In either strength, Orlistat makes your body less able to digest fat. This can help you lose weight. It can also cause some pretty embarrassing situations, since this undigested fat can leak out without warning. Think adult diapers. The manufacturer suggests that people who take Orlistat can lose 5-7 pounds within 2 years. The drug Lorcaserin is marketed under the prescription drug name of Belviq. This delivers a one-two punch, both reducing your appetite and making you feel full faster. The manufacturer predicts that people taking Belviq will lose 5% of their body weight within 3 months. The other new diet pill on the market is the combination phentermine-topiramate. It is sold as the prescription drug Qsymia. As with Belviq, this combination is intended to reduce your appetite and make you feel full faster. And like Belviq, you should expect to lose 5% of your body weight within 3 months or stop taking it. There are a number of other diet pills that try to reduce your appetite, like phentermine, phendimetrazine, diethylpropioin and benzphetamine. These pills can help you eat less, or less often, but are only recommended for diets lasting 3 months or less. As the drug names may imply, these are stimulants, so expect side effects like cotton mouth, racing pulse, headache and dizziness. Your weight loss experience is difficult to predict. So, given all of this information, is there a “best diet pill” on the market? Probably not. People have individual needs and sensitivities. This makes involving your doctor a critical part of the decision process. Don’t try to do this yourself. You might lose more than your spare tire. Get Ready for Your Cholesterol Drugs!